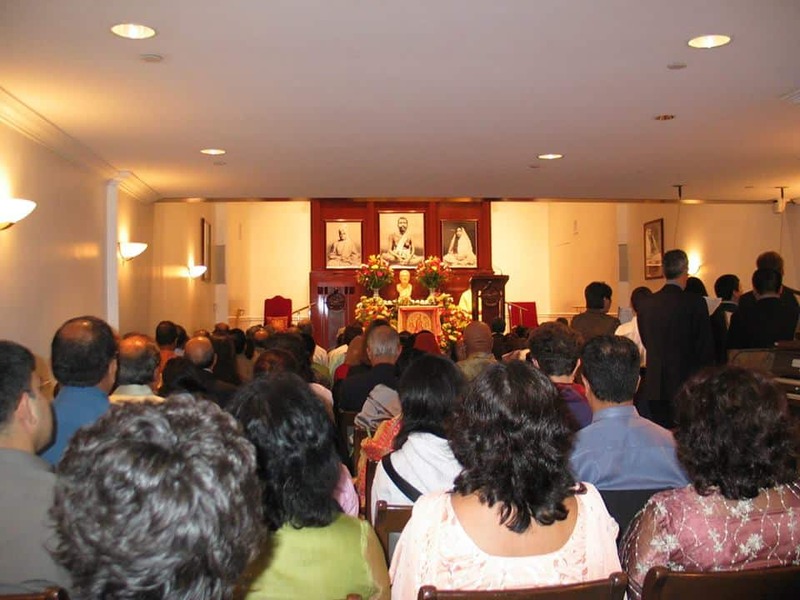 Ramakrishna – Vivekananda Center, 17 East 94th Street, New York, NY, is a branch of the Ramakrishna Order of India. 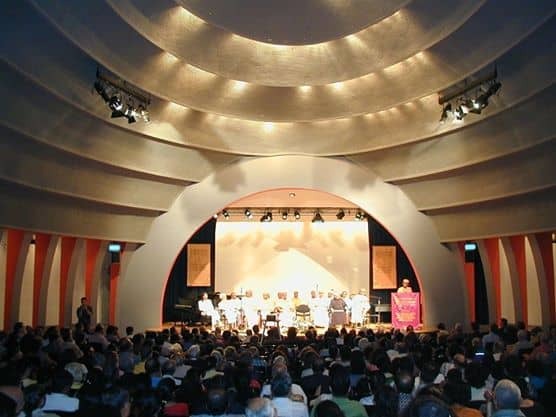 Incorporated in 1933 as a non-profit religious organization under the laws of New York State, it maintains a temple in Manhattan (New York, NY) and a summer cottage at Thosand Island Park.New York where Swami Vivekananda lived and taught in 1895. The Center is self-sustaining and looks to the Ram krishna Order for spiritual inspiration. 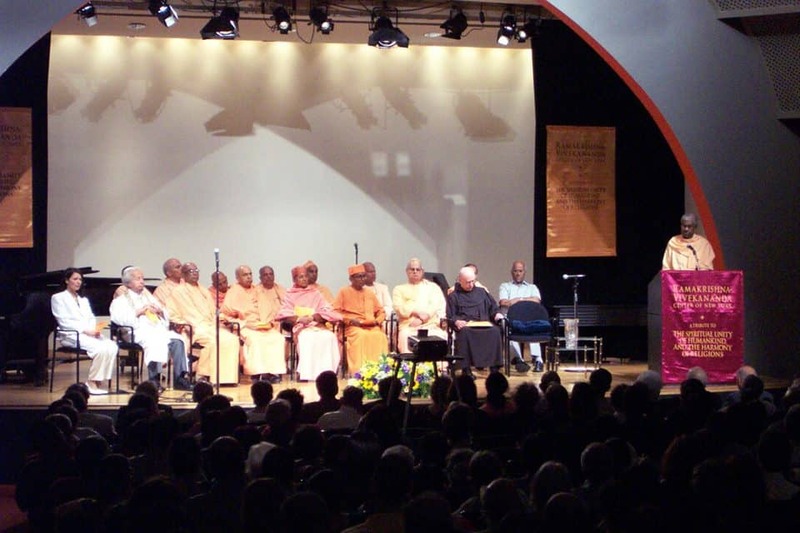 Its Minister, or Swami, is a monk of the Ramakrishna Order. 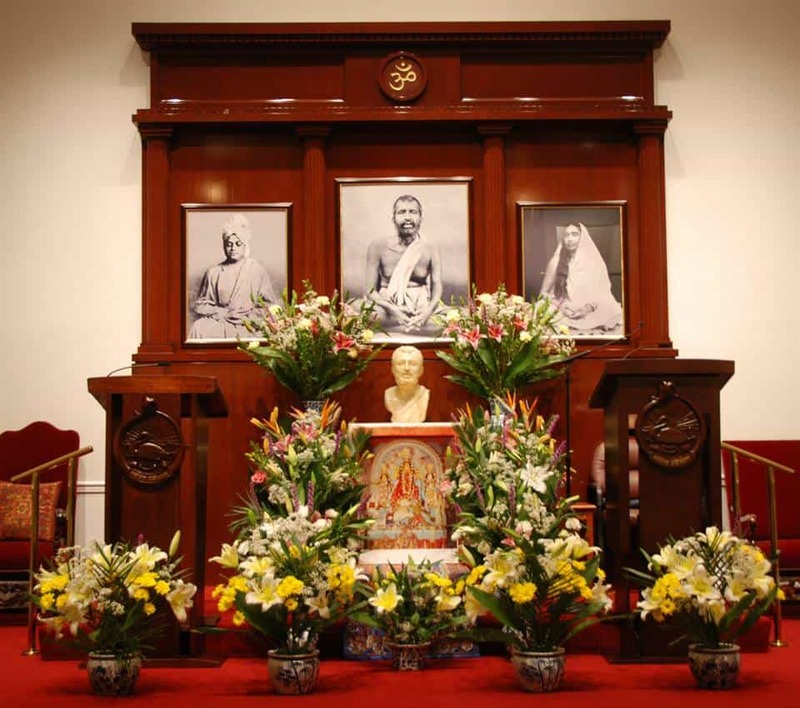 The Center bases its teachings on the System of Vedanta which combines both the religion and philosophy of the Hindus, especially as taught by Sri Ramkrishna (1836-1886), his wife and spiritual companion Holy Mother Sri Sarada Devi (1853-1920) and his disciple Swami Vivekananda (1863-1902). Vedanta teaches that every soul is potentially divine, and that its divinity may be manifested through worship (Bhakti-Yoga), contemplation (Raja-Yoga), unselfish work (Karma-Yoga), and philosophical discrimination (Jnana-Yoga). According to Vedanta, Truth is universal and all humankind and all existence are one. Vedanta preaches the unity of the Godhead, or ultimate Reality, and accepts every faith as a valid means for its own followers to realize the Truth. The Ramakrishna-Vivekananda Center seeks to stimulate the growth of the individual’s innate spirituality through lectures, discourses, publications, and individual guidance according to the universal principles of Yoga and Vedanta. The disciplines the Center provides are suited to individual needs and temperaments. It does not deal with the occult or sensational and offers no easy shortcuts.